Superkompakt, leistungsstark und umweltverträglich – soll das Edge 11 laut Lenovo sein. Der Kunde darf zwischen AMD und Intel Innenleben wählen. Wir haben zuerst das Top-Modell mit Intel Core i3 U380 CPU unter die Lupe genommen. Overall, the Lenovo ThinkPad Edge 11 is a decent notebook that just works. It's great for surfing the Net, getting work done and playing light games. It also starts up really fast which is always an advantage when you need to use the notebook on the go. There isn't much to dislike about the Edge 11. We were only ­bothered by the short battery life and the rather tiny arrow keys. The price is also reasonable. 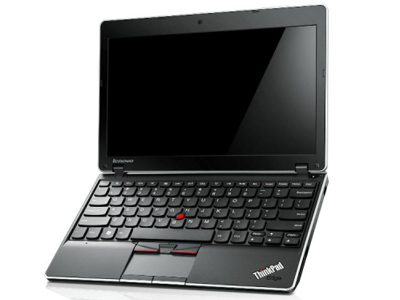 For RM2,099 you will be getting a ­sturdy business-class notebook with decent specifications. 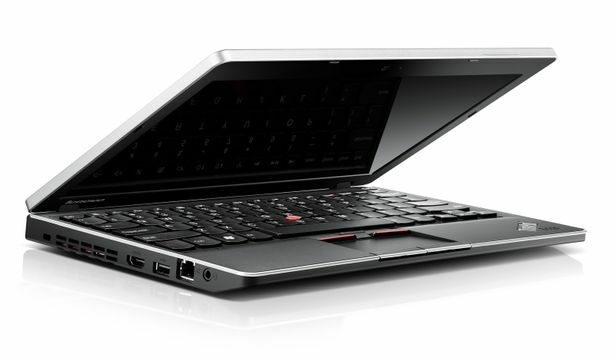 Overall, Lenovo ThinkPad Edge 11 is a pretty good notebook ­without bells and whistles. The battery of the Edge 11 sticks out at the back and ideally means more. However, that is not really the case. The battery life is a disappointing 4 hours, 20 minutes and that is not even good enough to get most tasks done since that was on the lowest power settings. That means doing work while on the road might be a little inconvenient. 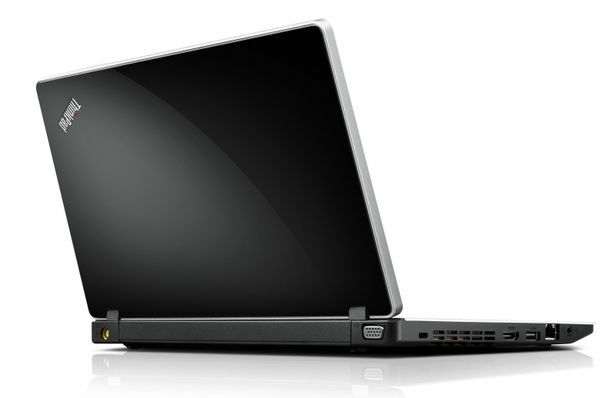 Overall, the Edge 11 from Lenovo is a decent laptop that offers nice features. The Lenovo ThinkPad Edge 11 is an excellent piece of kit, and Lenovo’s attention to detail and outstanding level of build quality inspire absolute confidence in its reliability. However, if you want it for more than rather light computing duties, you’ll probably find the slower performance somewhat frustrating. Overall, I have few complaints about the Lenovo Thinkpad Edge 11. It is well built, well designed, and powerful for a laptop of its size. It also is reasonably priced, although pricing will depend on your region – and this laptop is not available in the United States. I recommend the Thinkpad Edge 11 to anyone looking for an 11.6” ultraportable. The main competitors in this space – Acer and ASUS – offer similar performance. See what happens when you stick with it? Yes, the third time is certainly the charm for Lenovo when it comes to its 11.6-inch laptops. The Edge 11 solves all the major issues we had with the X100e – the little thing didn't double as a space heater and lasted for over five hours on a single charge all the while providing the performance we expect. All in all, the Lenovo ThinkPad Edge 11 is an impressive mini laptop. It is powerful, solid built, ergonomic and the battery life it offers is enough for me. However, the fact that the guys at Lenovo decided to go for the glossy finish and screen is a break dealer for me. I've had my fair share of glossiness and enough is enough. Those small details do make the difference, and if Lenovo would decide to offer a matte version of this ThinkPad Edge 11, I'm pretty sure I'd be one of its biggest advocates. Test : Lenovo Thinkpad Edge 11.6″ 3G sous Core i3-380UM, un engin à vocation pro. 71.6%: Diese Bewertung ist schlecht. Die meisten Notebooks werden besser beurteilt. Als Kaufempfehlung darf man das nicht sehen. Auch wenn Verbalbewertungen in diesem Bereich gar nicht so schlecht klingen ("genügend" oder "befriedigend"), meist sind es Euphemismen, die eine Klassifikation als unterdurchschnittliches Notebook verschleiern.